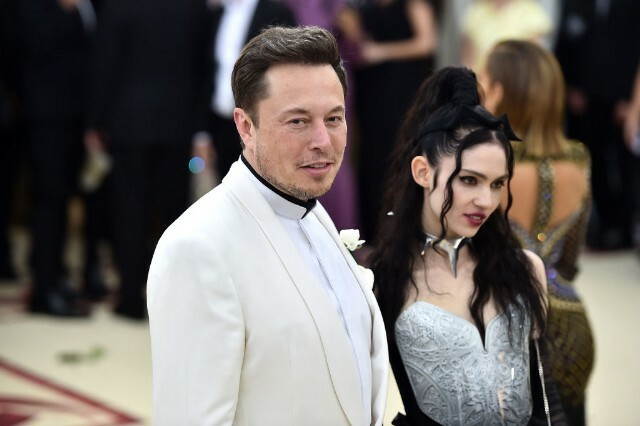 If you’ve been horrified, elated, or just riveted by recent news items on the romantic entanglement between iconoclastic indie-pop gem Grimes (born Claire Boucher) and SpaceX honcho Elon Musk, then it’s likely that you’ve been wondering how the two might influence each others’ work. Now, we are seeing some initial returns: Boucher is allegedly considering changing her first name from “Claire” to “c” (lowercase and italics), the symbol used to reference the speed of light, and partially thanks to Musk’s encouragement. Just to be clear, the name change extends only to Claire “c” Boucher the person, not Grimes the musician, as she explained to another crestfallen fan. This is @elonmusk influence right?